ETHAN ISENBERG, DIRECTOR / PRODUCER. 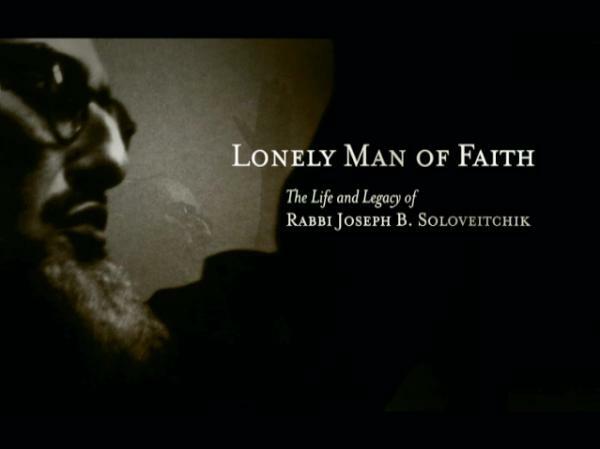 Lonely Man of Faith is Ethan's first documentary film. multimedia at the University of Southern California. wife, Nili, and son, Ami, in Los Angeles. of Eugene O’Neill, Andy Warhol, and Ansel Adams. and Times of Hank Greenberg. running one-woman show in the history of Broadway. Walk On The Moon, Happy Accidents, and many others. and produced 15 episodes of Discovery's Justice Files. DAVID A. FORD, DIRECTOR OF PHOTOGRAPHY. Emmy for his score for David Grubin’s Young Dr.
composition and orchestration with John Corigliano. son, Neil, and enjoys playing squash and ice hockey.